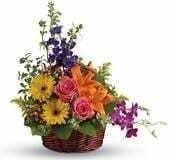 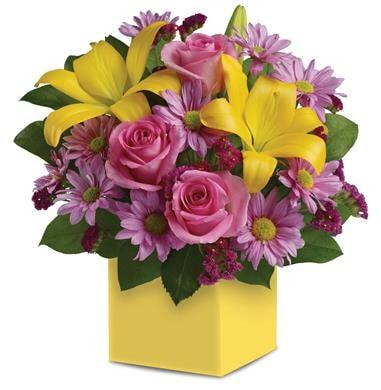 Elly's Flowers can help you celebrate the birth of a new baby with a spectacular flower bouquet, a stunning box arrangement or an adorable gift basket. 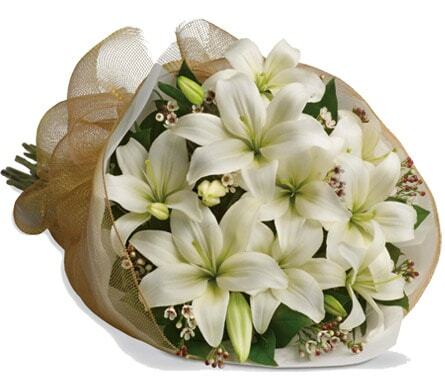 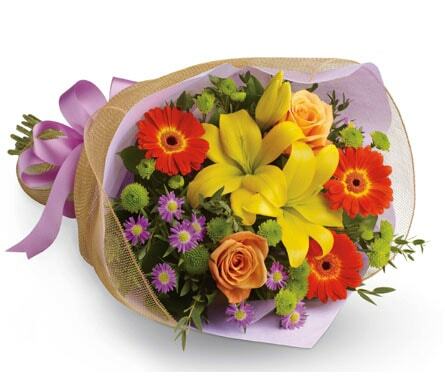 Surprise the proud parents with some gorgeous blooms and send them your well wishes for the new bundle of joy. 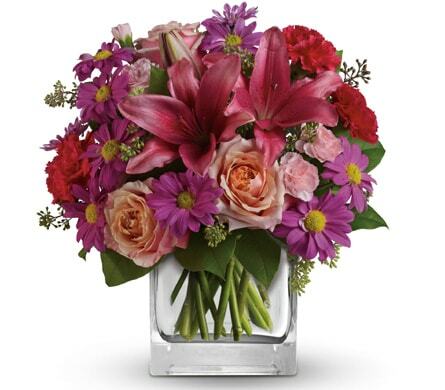 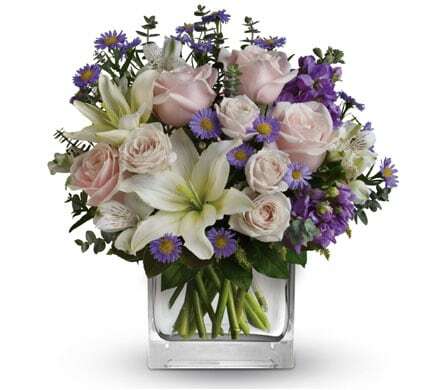 You'll be sure to make their day greater when they receive a fresh flower delivery at their door. 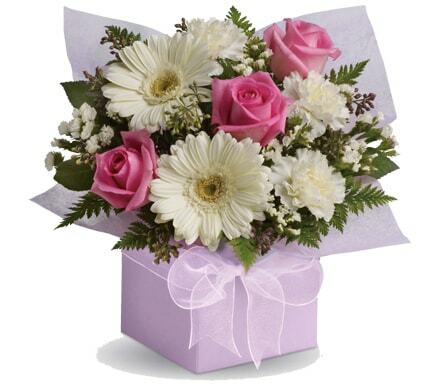 We offer same day delivery to Luddenham, NSW or nationwide.